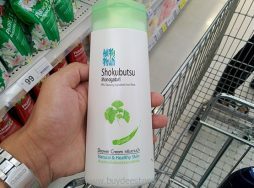 Category: Body Washes. 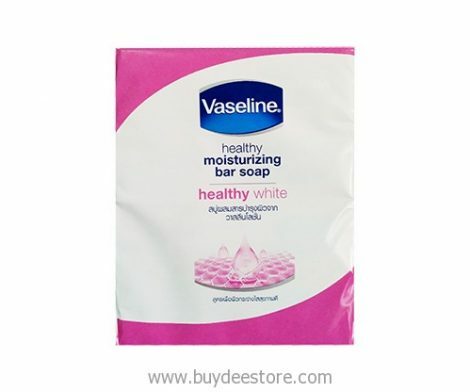 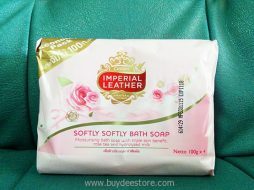 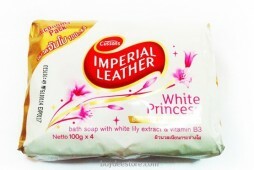 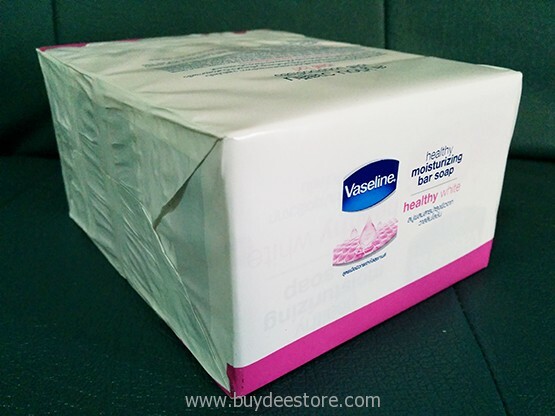 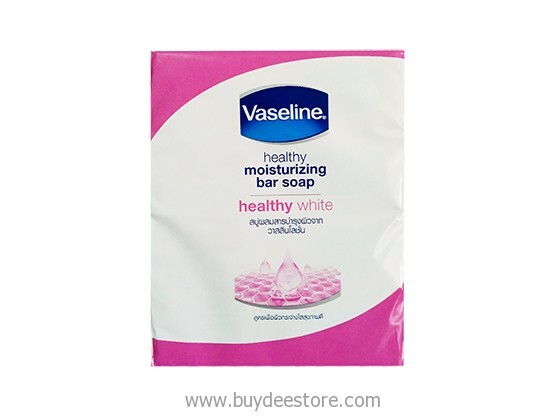 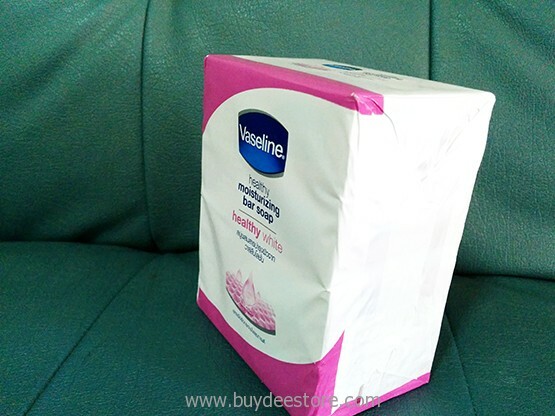 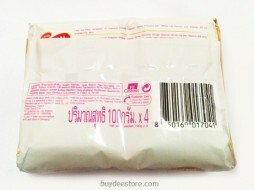 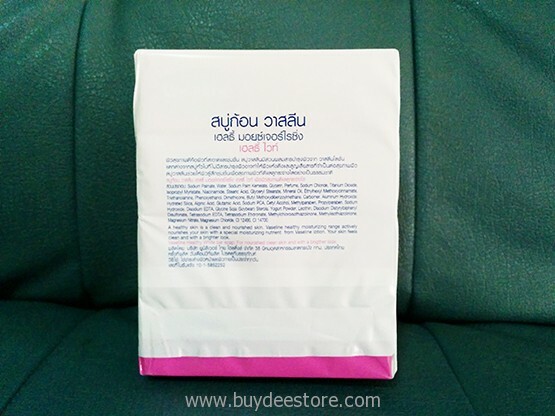 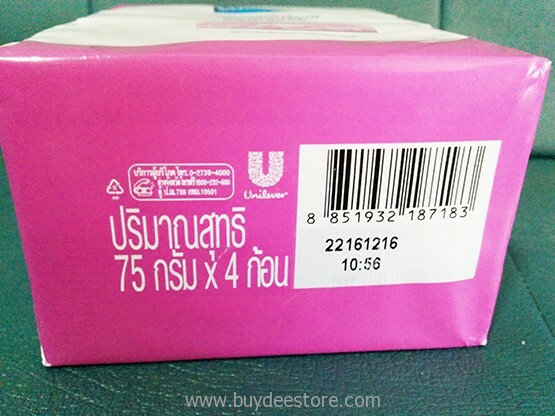 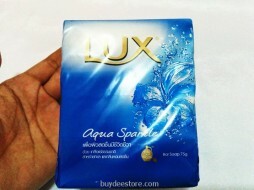 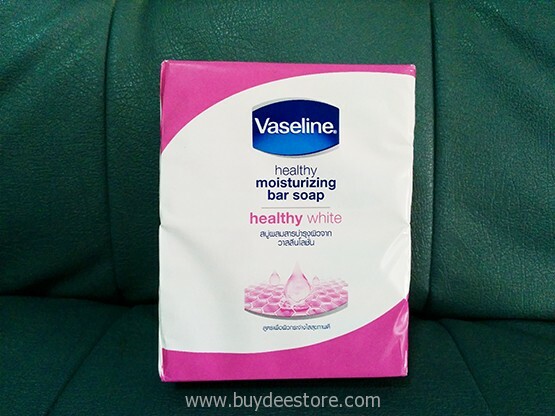 Tags: Bar Soap, Healthy Moisturizing, Healthy White, Vaseline, Vaseline Pink Soap. 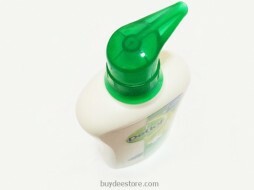 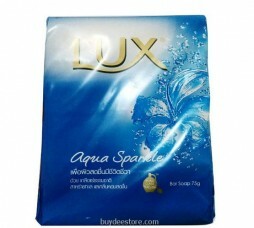 Preparation and Usage: Skin cleansing. 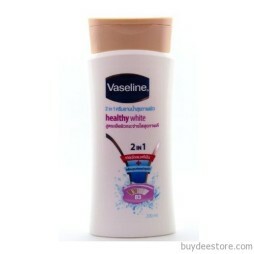 Apply on skin and then rinse off. 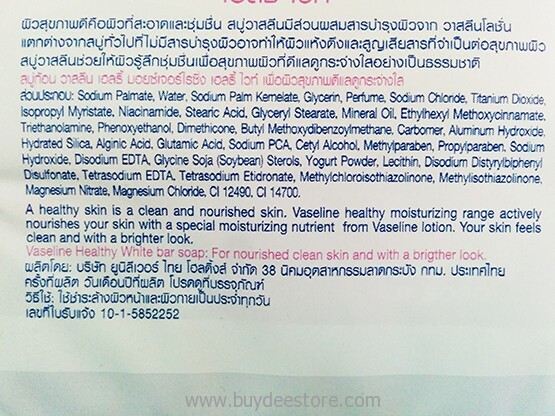 100% cleansing ingredients from plans to gently cleanse, nourish and re-energize skin. 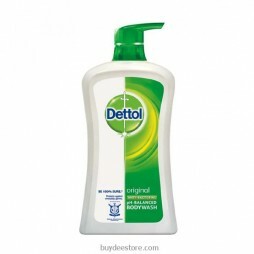 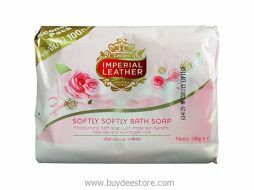 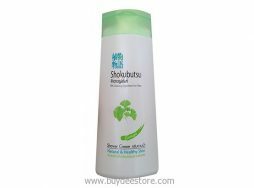 Rich, easy-rinse foam leaves skin fresh, smooth and supple with refreshing fragrances, each catering for different shower experiences.